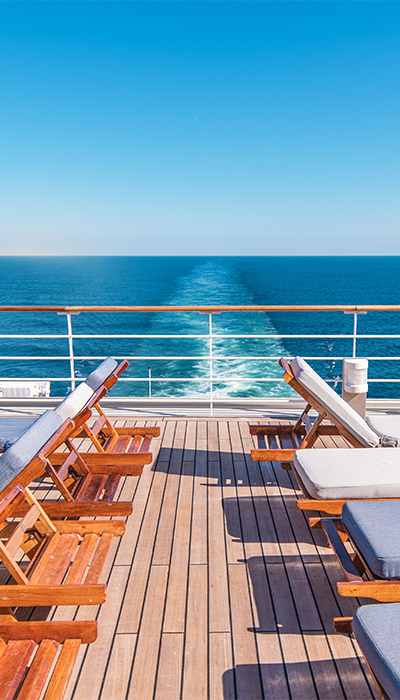 Cruising is a completely worry-free way to travel. And with all of the added VACAYA benefits – from world-class entertainment and welcoming parties to endless social activities and non-stop fun – it’s also an incredible value. With so many inclusions, your precious vacation dollars have never been better spent. In fact, Provincetown Carnival is typically one of the most expensive weeks to travel to the Cape, with hotels running $400-$500/night on average. And with limited availability, you’re required to book those rooms 6-8 months in advance. The stress and expense of those arrangements are washed away with VACAYA. Celebrity Summit will serve as our Provincetown Harbor hotel for the two days we’ll spend in Ptown. 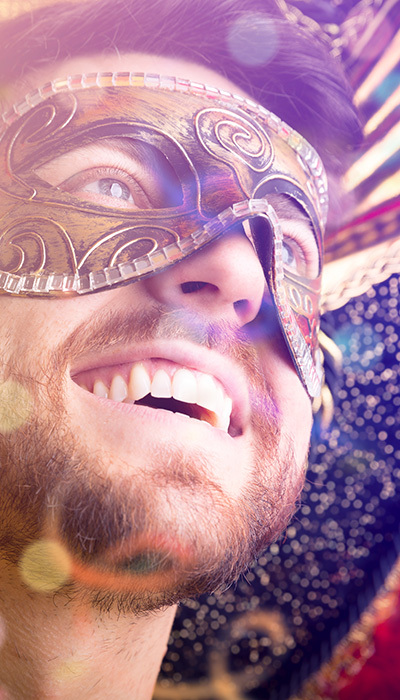 You’ll be able to come and go freely as you experience all the wonders of this magical gay utopia. The city will be rolling out the rainbow carpet for our arrival with myriad special events as VACAYA makes Ptown history! Warm friendly parties with music you love and can even sing along to! It’s VACAYA’s Coming Out Party and it’s time to celebrate! In honor of our inaugural season, VACAYA is throwing quite the party! And this one isn’t just for a few hours, but for your entire cruise! 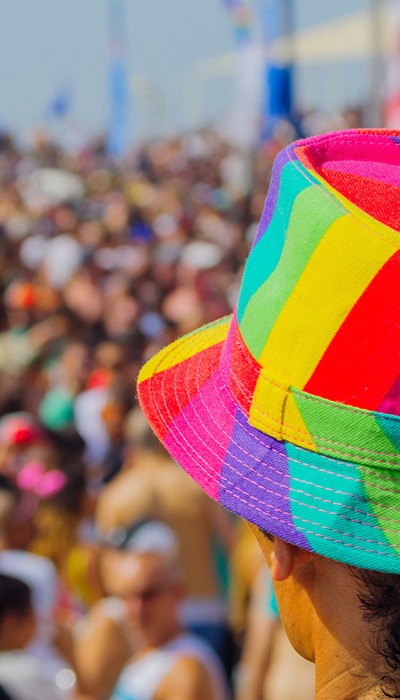 At VACAYA we are all about demystifying the LGBT vacation experience and the first myth we’d like to bust is that it’s not possible to offer drink packages on charter cruises. Let’s be clear… unlimited alcoholic drink packages are difficult to pull off on charter cruises because if they’re offered, everyone onboard is typically required to purchase one. However, The Vacayans love a good challenge and will always look for alternate options that benefit our guests. Log in to your VACAYA account through MY TRIPS in our menu. Find your Ptown Reservation and click VIEW/MODIFY (if you don’t see your reservation, look for your name in the upper right-hand corner and click on MY TRIPS from the dropdown menu). From there, you’ll be taken to the summary screen for your booking. At the bottom is a big pink button that says ADD MORE OPTIONS. Click on the small arrow on the right side of the ADD MORE OPTIONS button. You’ll then be able to add the Alcoholic Drink Tickets to your booking by clicking SELECT. Then, choose all participants for whom you’re making a purchase. 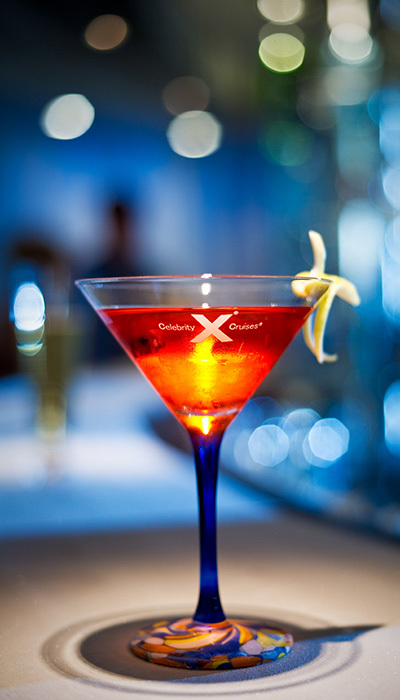 (Note: You can purchase a drink package for anyone else in your stateroom for whom you have financial responsibility. Otherwise, all individually paying guests will need to log into their own account to book and pay for their drink package.) Click CONTINUE. Select your desired number of tickets – 50, 100, or 150. Please note that all guests selected on the prior screen will purchase the same number of tickets on this page. Clicking SELECT will take you back to your summary page, which should now show the Alcoholic Drink Tickets package(s) you’ve added to your account. If all looks good, click MAKE PAYMENT. Then, simply continue on as prompted. You will receive an updated invoice from us via email after you successfully complete your purchase. The tickets will be good for any drink on the menu up to $9 (see list below). Want a drink with a retail price up to $18? Simply double up the tickets and it’s yours! Not only will this provide you with reduced prices for your drinks, but it also speeds up service immensely (since your “purchase” no longer has to be rung up and signed for). The tickets also allow you to “buy” a drink for a friend… or even better… friends. You can share your tickets as you wish! Please note that the onboard purchase price for this same package is $442.50 ($375 + 18% gratuity of $67.50). So book in advance with VACAYA to save! This 50-ticket drink package can only be purchased online through VACAYA. All other non-alcoholic beverage and wine packages, as well as in-room bottle service, will be available for purchase through Celebrity’s website when you register for your cruise approximately 90 days before sailing. These Drink Tickets are physical, not electronic, tickets. Drink Tickets must be paid in full at time of purchase. Drink Tickets are non-refundable. If a guest who’s purchased Drink Tickets in advance cancels their cruise outright, they can privately sell their Drink Tickets to another cruiser. VACAYA will facilitate the movement of the sold tickets to the new guest. Lost Drink Tickets cannot be replaced. Unused Drink Tickets have no cash value. Unlike traditional beverage packages on standard cruises (which require all guests in the same room to purchase the package), the VACAYA Drink Ticket packages do not have this requirement. One person in the room can purchase a ticket package and split the tickets with his/her roommate. For drinks over $18, Celebrity will charge the difference in price between $18 and the drink ordered, plus 18% gratuity on the balance over $18. For example, if a drink costs $22, you’d use two Drink Tickets and an additional $4 + 18% gratuity on the $4 (or $0.72) would be charged to your onboard account. Royal and Penthouse Suite guests already have the benefit of unlimited beverages. Purchasing this ticket package is unnecessary, unless, of course, you purchase one to “buy” drinks for friends. 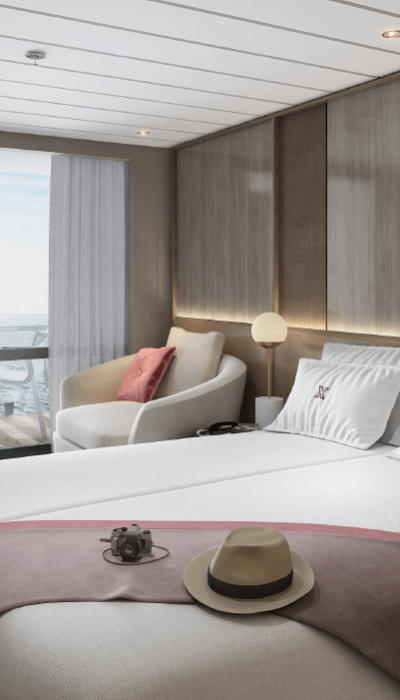 For Summit, Celebrity brought together teams of world-class architects, interior designers, stylists, and even landscape artists to create a showcase of the most inspiring spaces at sea, custom designed just for you. Provincetown is a celebration of LGBTQ life. With endless (and awesome!) shopping, great restaurants, art fairs, fun parties, and iconic celebrations, this city with a year-round population of 3,000 bursts to life during the summer season. 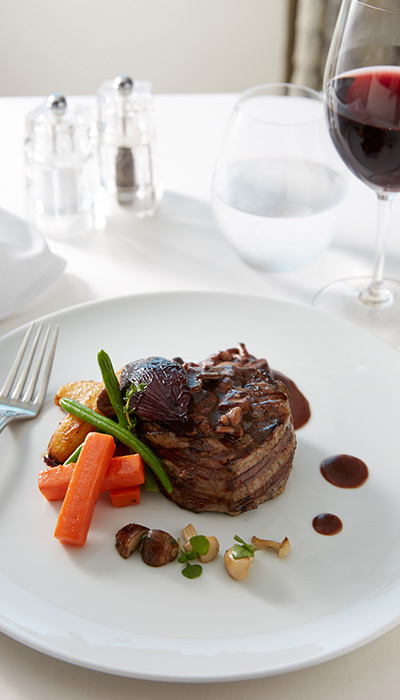 Enjoy an amazing array of flavors and a wide selection of restaurants to suit every mood. Menus are inspired by and sourced from the incredible regions Celebrity visits. Each of Summit’s clubs, bars, and lounges is a unique destination unto itself, with menus offering a diverse selection of classics to complement the latest trends. The pricing for the suites and staterooms on our Ptown Cruise can be found on this page. Exhilarating days of discovery deserve exceptional spaces to recharge. Celebrity Summit’s range of luxurious accommodations has been artfully created to make your stay warm and welcoming. And with rooms at a wide range of price points, you’ll be able to breathe and relax in no time. Return to the overview page of our Ptown Cruise on Celebrity Summit.